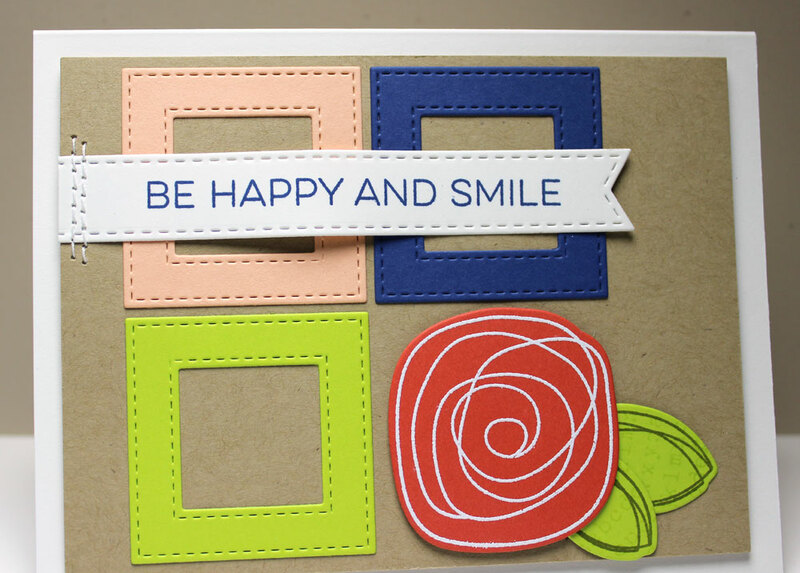 My cards today features the Brand Spankin' New Stitched Square Frames. 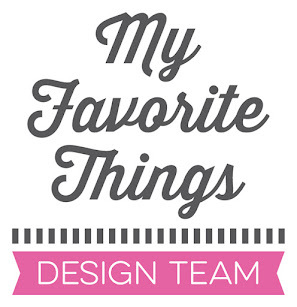 I just love those things. They can be used with so many different things. 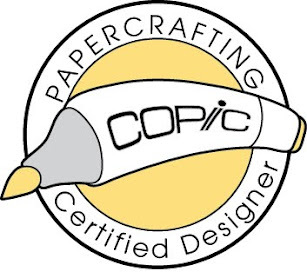 I paired it with Circle Scribble Flowers Stamp Set and Die-namics and Totally Happy Stamp Set. 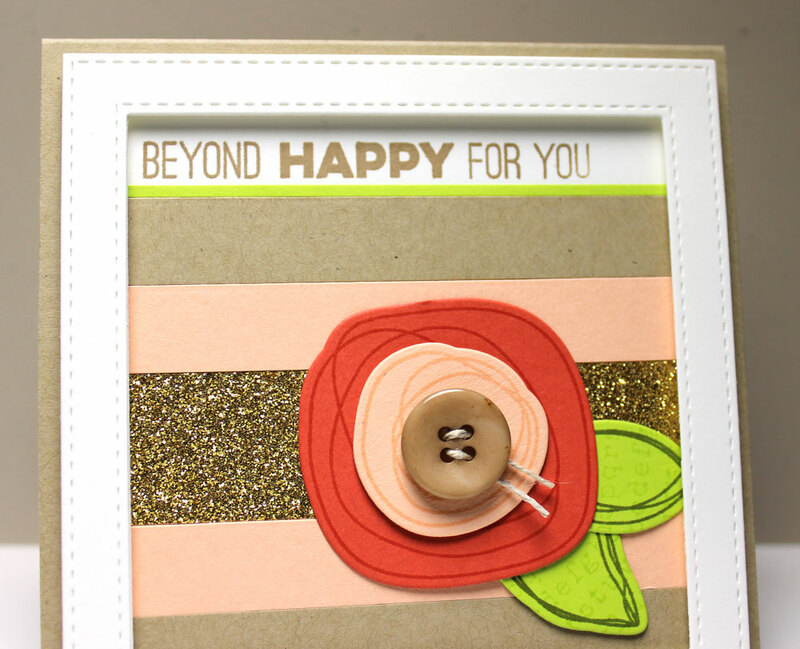 Up first is this colorful card that features a single flower that was stamped and embossed. The sentiment was stamped on a Stitched Fishtail Flag, which was stitched on and "waved." 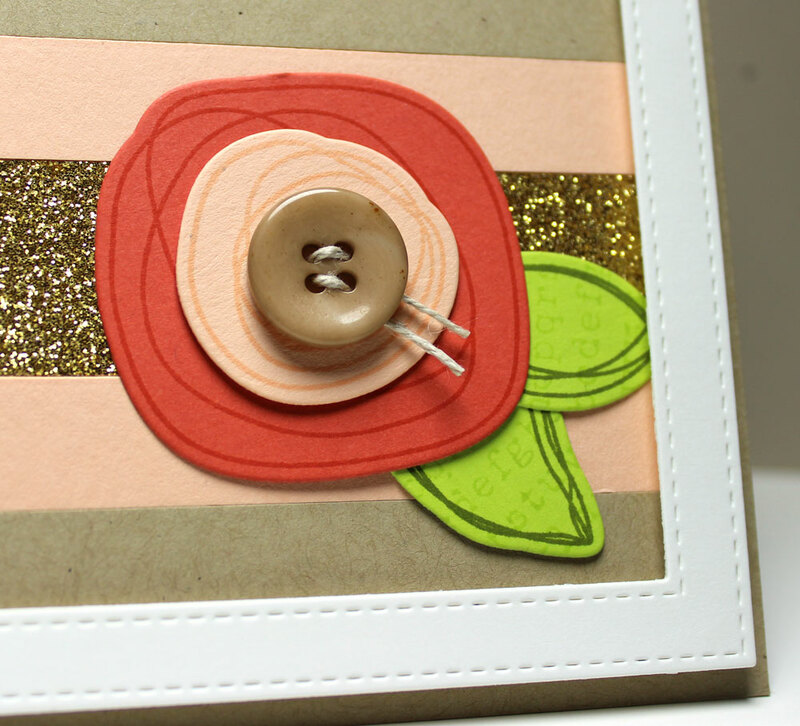 Up next is this card with a stacked Circle Scribble Flower and a kraft button accent. The gold strip is washi tape. I stamped the leaves with Typewriter Text Background. I added strips of card stock on the back layer and then framed the "scene" with a white frame. Up last is this card with stamped Circle Scribble Flowers, leaves, and stems.. I swiped Sweet Tooth Pigment ink in the background to show as clouds. 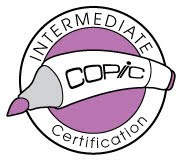 The sentiment was stamped in Versamark and embossed in white. I love it when cards have a picture frame around them. Well done. Lovely colors this release! Also love the way you showcased the scribbled flowers and stitched frames! Love the graphic look of the first card & the bright, happy colors really show it off. The framed flowers are such a great design. I love the stitched element! Pretty cards. Love the stitched frames and scribble flowers. they are all so beautiful, love them. Such cute cards. 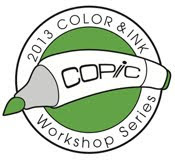 Can't wait to get the stamp and die sets. Hope I win. Thank you for the chance. Totally love the Scribbles set. Great ideas. Just love you're cards and you're great ideas. Loving the new release!!! I liked the colors they definitely made me happy. Your cards. The Scribbles set is so versatile! Your cards are gorgeous! There are some must-haves for me in this release! These are gorgeous! I can't wait to get this set. Fab cards. Love the double stitched frames. Super cards. Love that scribble flower set. So trendy. Nice cards :) Must have...Stitched Square Frames!!! Great cards. Those frames are definitely on my wish list. Love the frames and the scribble flowers!!! Your cards are beautiful! Great cards, the stitched frames are so useful. 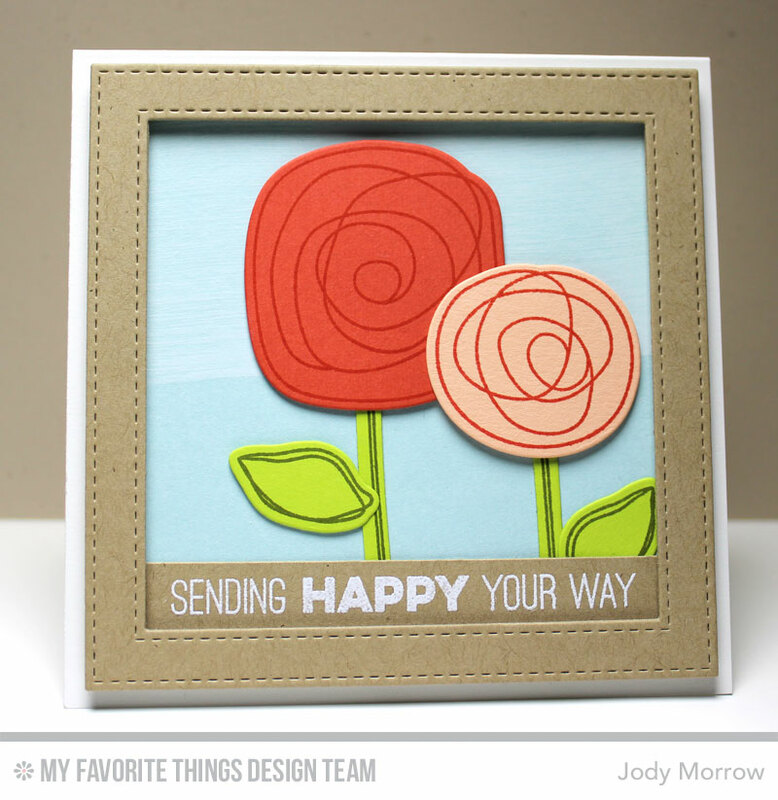 Love your happy cards Jody! They are all so cheerful, making me think of spring! Very pretty. These stitched squares dies are fantastic. Such sweet cards Jody! LOVE the Scribble Flowers stamp set and ordered it last night :) Fab layouts using the new dies. FAB designs...I love these new flowers and square dies!!! Super cute, love your flowers!! I love the stitched squares and the springy colors! Such cute cards - I love this new release. How do you choose just a few new products from this release? At first I wasn't sure about the die for this flower stamp set, but you have sold me on this one! Your scribble flower cards are fabulous! I hear the Scribble Collection calling me...."put in your cart!" These are pretty awesome creations!!! I especially like how you did the last card with the framed flowers--very cheerful! i so love these! 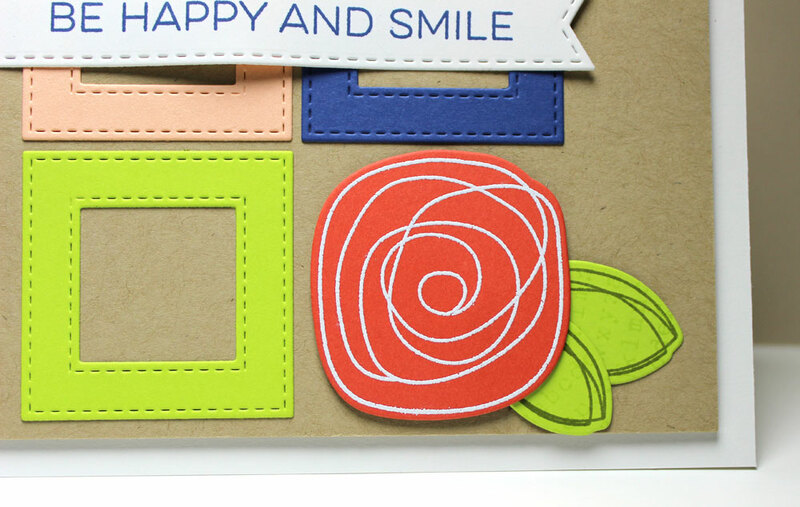 Such sweet happy cards- i can't wait for the new scribble flower stamps & dies! Your cards are so pretty! I love the colors you chose! Gorgeous Jody!! Can't wait to get my circle scribbles set!! Love the stitched frames and the scribbly flowers. Thanks for sharing your beautiful work with us!! Framing the circle scribbled flowers is so beautiful!!! Love it! Gorgeous cards! Love the stitched frames and can't wait to have them! Ooo . . . so beautiful!! Love the frames and that strip of gold glitter paper on the second. Great cards! I love the stitched square dies! I really like the scribble flowers - so neat looking! Great cards! Thank you so much for sharing. Love your super cute cards. Great cards! The color combination is awesome too! I love your color combinations. Very nice cards! Thank you for sharing. Fantastic cards! Love the scribbled flowers and the bright fun colors! I love all of your cards. The combination of colors is always my favorite. Thanks for sharing these with us! I love all the colors used! So happy I already have this set and the dies in my inky little hands!!!! See you soon, pretty lady! Wow, your cards are beautiful. Love those stitched squares and how you used them as various frames on your projects. Pretty cards! I love these scribbled flowers - so fun! Great cards! Love the color combos you used on all of them! The Scribble Flowers are so pretty and fresh! Super Cute cards, Jody! Love how you used all of the dies together and inside the frame. Thanks Paulette S.